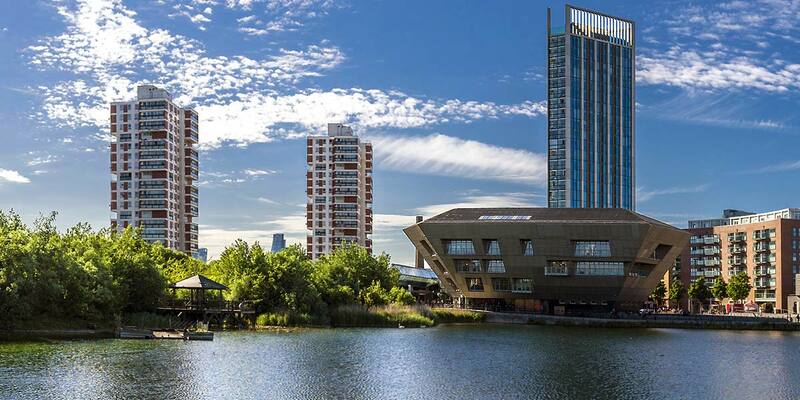 Interested in living in Canada Water? Clustered around a central body of fresh-water, a former industrial docking area for ships from North America, Canada Water presents two fronts – the modern waterfront apartment complexes contrasted with period properties emanating from the high street. A popular place for shopping, the avant garde architecture of the postcode’s Central Library and Culture Space has become quite a talking point since its opening in 2011. The area offers a complete cross section of London residents, from families seeking to get more square footage and first time buyers seeking to get a hold on the London property ladder in an area that offers great value for money.